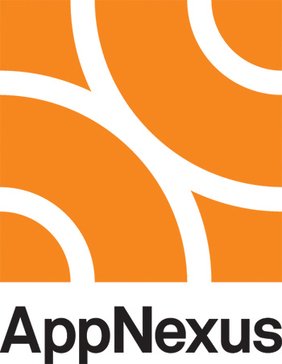 AppNexus engineered the AppNexus Publisher Adserver to improve ad performance and profitability, offering complete digital ad management and superior yield optimization on one unified and independent platform. Work for AppNexus Publisher Ad Server? Learning about AppNexus Publisher Ad Server? The adserver in general allows you to do a lot. Once you're logging in, you have control of everything - reporting, geo-targeting, etc. You can narrow targeting down thoroughly, which isn't something many adservers can do. The platform itself is very slow. It's also very complex for someone who is just coming into the business - it would take some getting used to, so you don't fall victim to adjusting a certain setting. Please do something to stop the lag that occurs when switching from one function to the next. It allows us to run campaigns efficiently by just using one adserver for both display and video. * We monitor all AppNexus Publisher Ad Server reviews to prevent fraudulent reviews and keep review quality high. We do not post reviews by company employees or direct competitors. Validated reviews require the user to submit a screenshot of the product containing their user ID, in order to verify a user is an actual user of the product. Hi there! Are you looking to implement a solution like AppNexus Publisher Ad Server?